We often hear, “How can I keep my Affiliates engaged and active in the program?” Answer: Keep them in the loop! The old saying is true: communication is key. 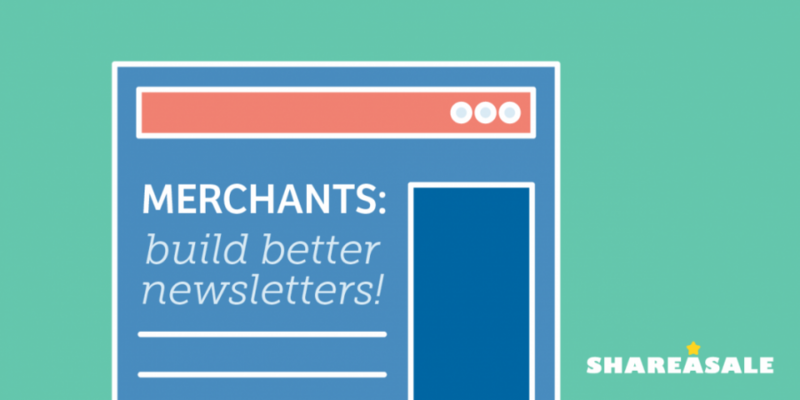 We always direct Merchants toward the newsletter tool to maintain consistent communication with your Affiliates. Justine Grey is an Affiliate Strategist with nearly a decade of industry experience under her belt including her former post as Marketing Manager at ShareASale Merchant, FreshBooks.com. Check out her site for more helpful resources about Affiliate Marketing strategy. None of the above, just a fan! 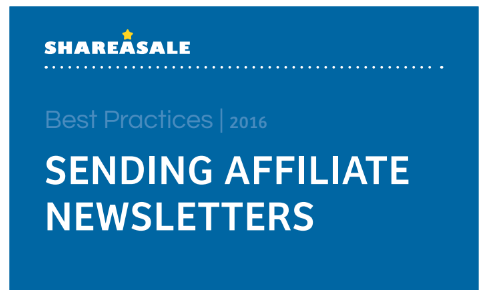 Newsletters are important for affiliate engagement and activation. 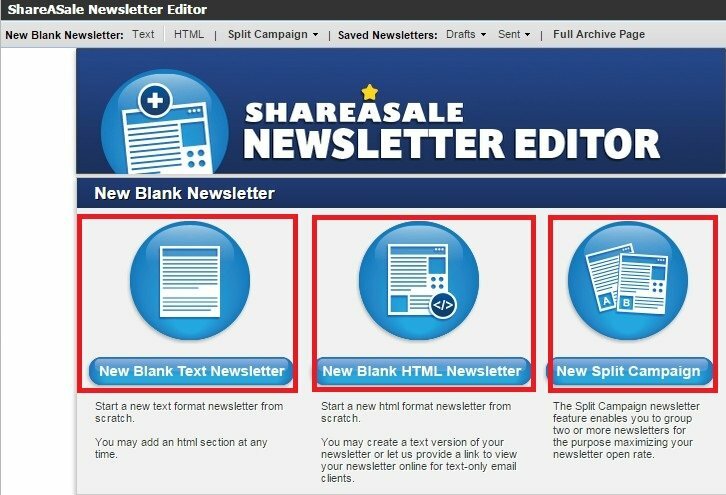 Here is a guide to sending a newsletter using the ShareASale affiliate network. 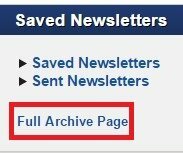 Affiliate newsletters are important to affiliate program management. 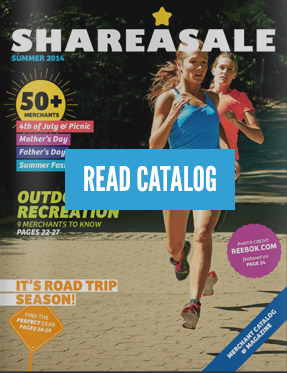 Here is a guide to viewing newsletter performance reports on the ShareASale network.